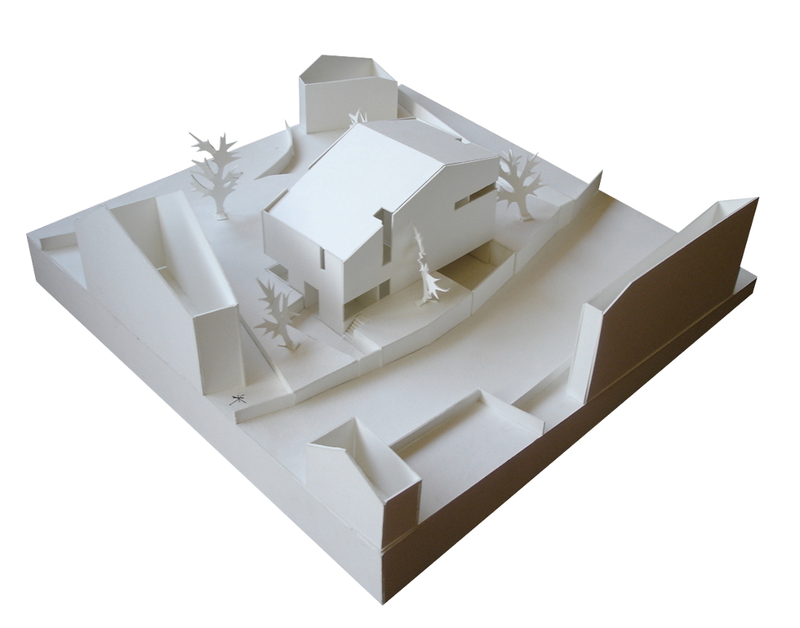 Our architects have been contacted to develop a contemporary house in Europe, Portugal, Maia. Inserted in a neighbourhood of single-family houses. 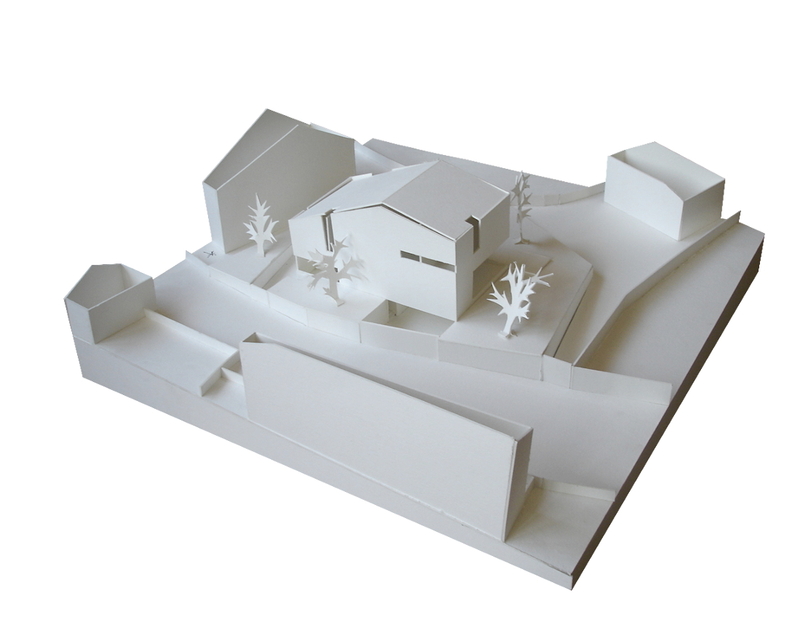 The proposal is the development of a house with two floors, modern, functional and thermally perfec. The use passive solar strategies through judicious sun exposure is the main bet of the project. 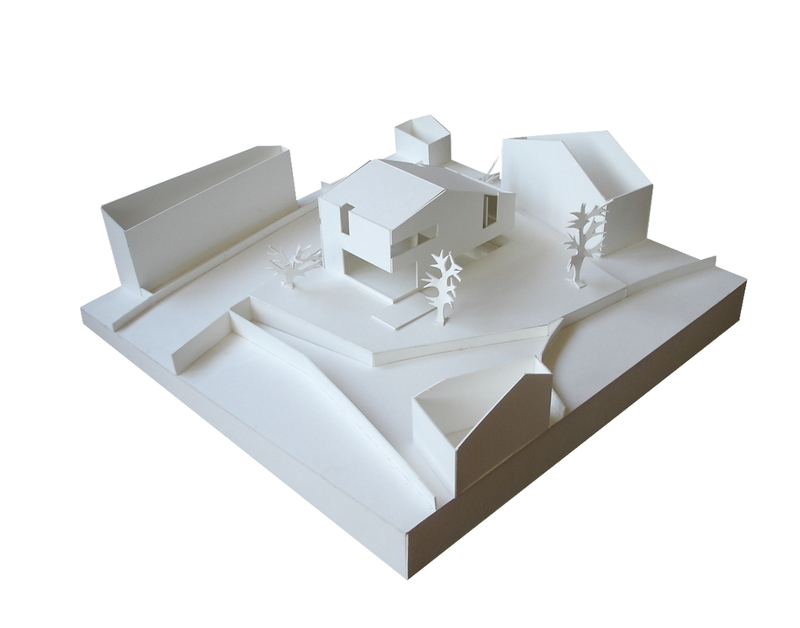 The house becomes economically sustainable, an essential issue for the future of the architecture and the environment.